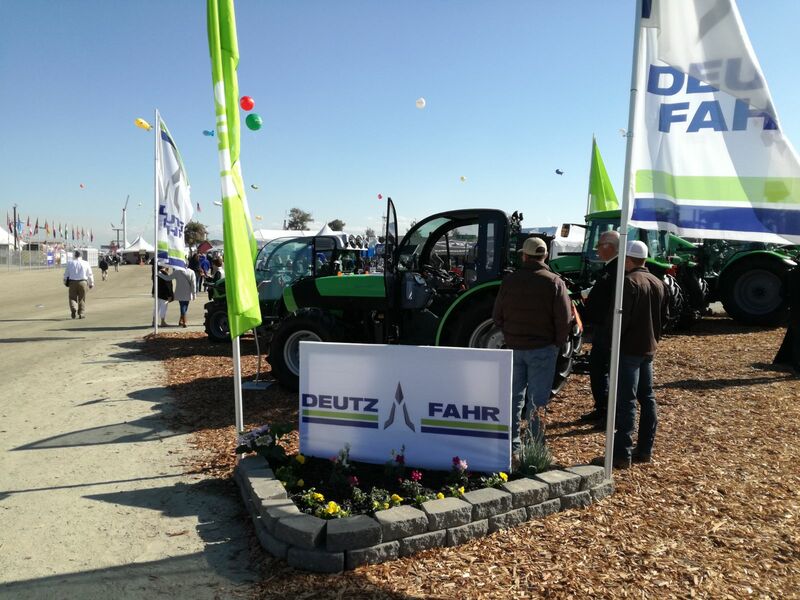 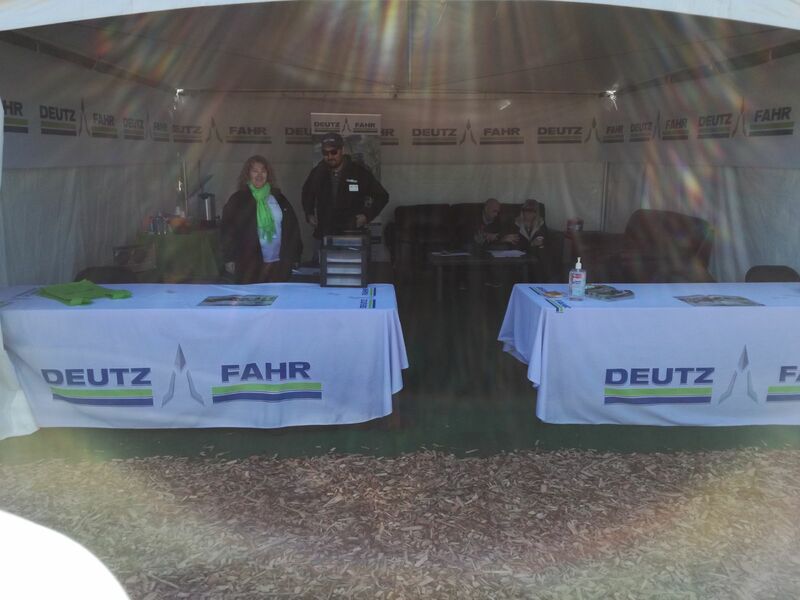 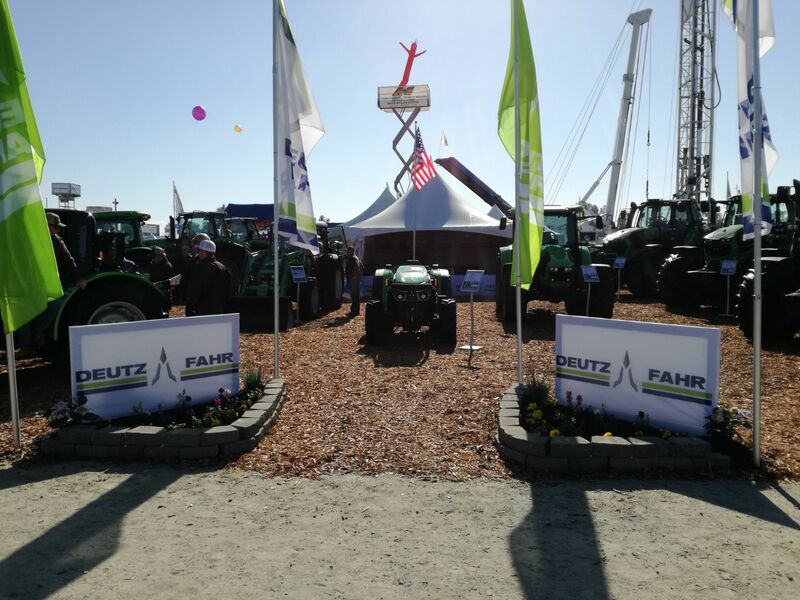 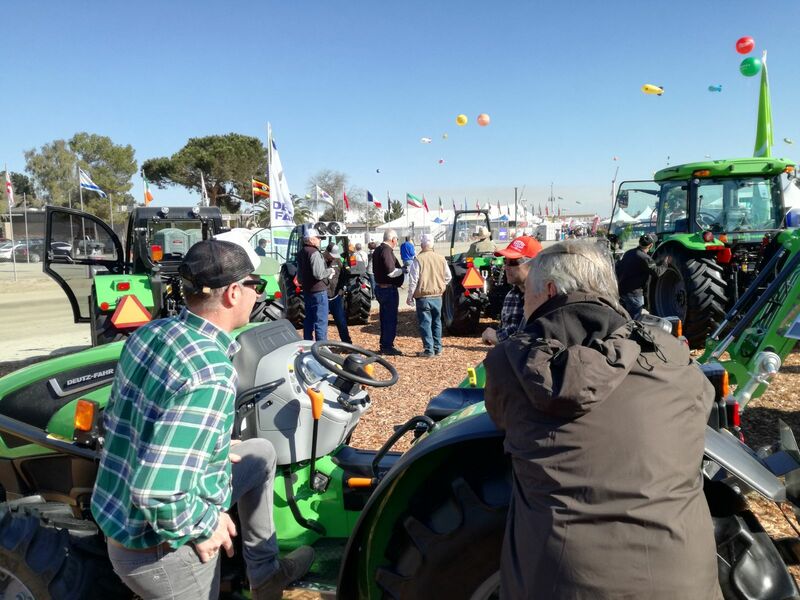 DEUTZ-FAHR is present one more time in the World Ag Expo 2018, the largest outdoor agricultural exposition in USA. 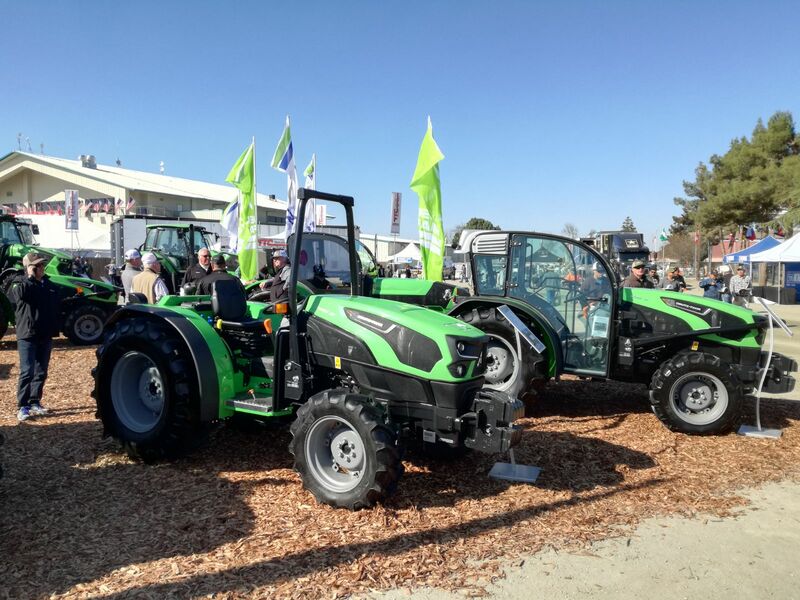 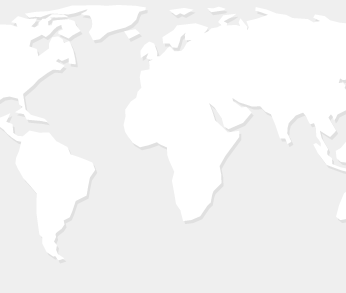 Held each year at the International Agri-Center in Tulare, California, from February 13-15th. 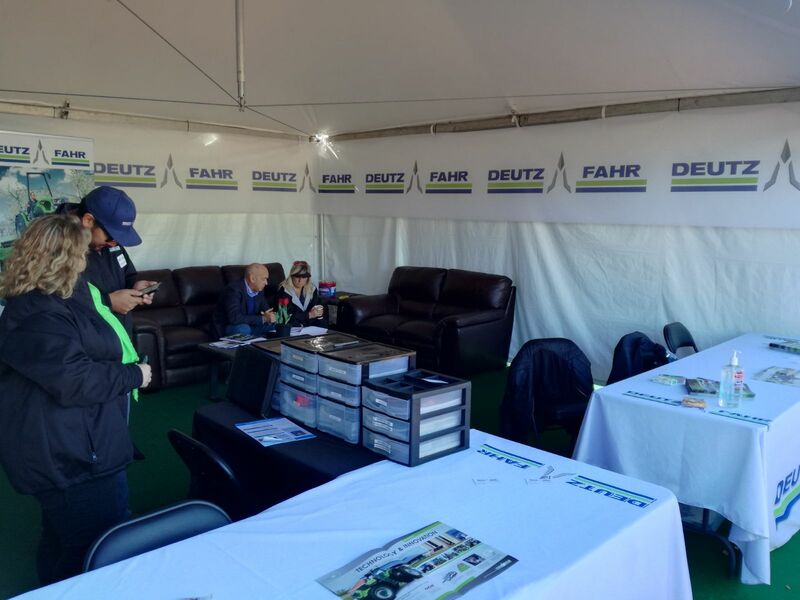 PFG America, the sole distributor of DEUTZ-FAHR Tractors in USA, welcomed guests with an amazing display of equipment, fit for the occasion.